Are all computer mice created equal? Gamers will tell you with a very strong personal conviction that the answer is a resounding “No!”. 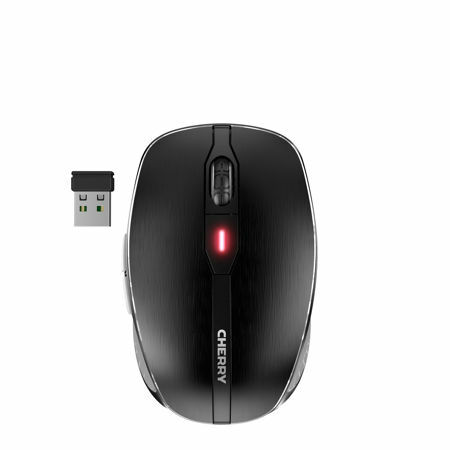 Regular office workers might find the mouse to be something that they do not give much thought to, but if you would like to see your productivity amped by a degree, perhaps it would be wise to take the Cherry MW8 advanced wireless mouse into consideration as this peripheral comes with a slew of innovative features that has been specially built-in so that it is able to meet the highest standards of the most discerning user. 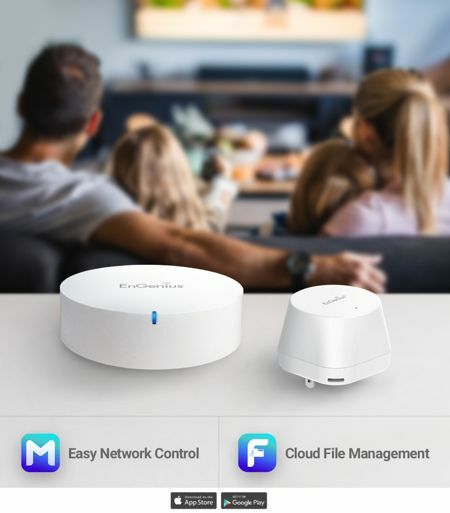 EnGenius Technologies Inc. has something that will definitely keep everyone who would like to have decent enough Wi-Fi coverage in their large home happy: the MESHdot Kit Wi-Fi mesh network system. 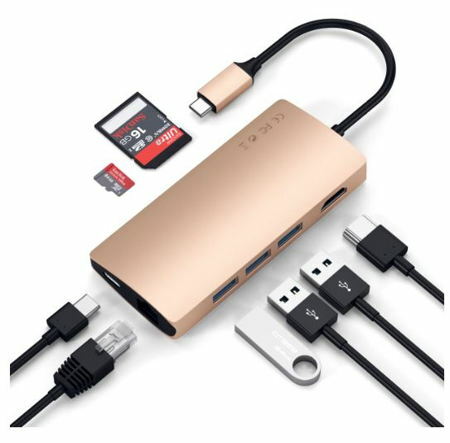 This particular bundle would comprise of an elegant wireless mesh router known as the EMR3500, and the MESHdot (EMD11). 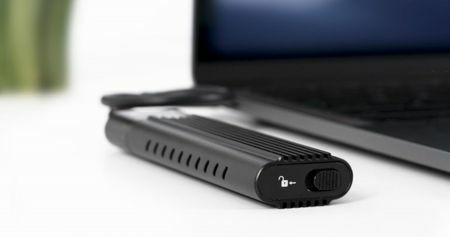 The MESHdot is touted to be one of the smallest AC1300 mesh nodes in the market, and both of these devices will be powered by some of Qualcomm’s latest consumer technology underneath the hood. 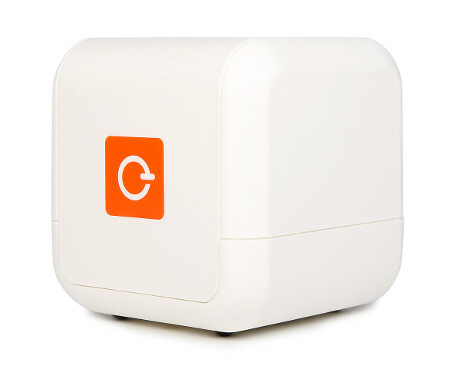 In fact, this new Wi-Fi mesh network system is so easy to set up, it can be considered to be a direct solution for families who want to enjoy spotless single-network Wi-Fi signal across the entire house and backyard without having to fork out a small fortune. I believe that many of us who grew up around computers were exposed to a flat screen monitor, although for the older generation, fat and chunky CRTs were the flavor of the day. 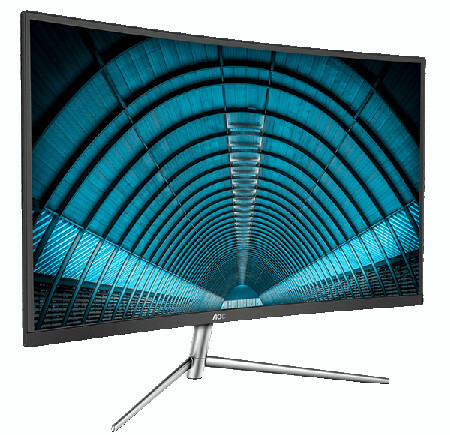 Modern day technology has seen how curved displays have taken over the visual department in living rooms all over the world, and the same has started to infiltrate the computer monitor industry. AOC, a worldwide leader in monitor display technology, has recently announced the C32V1Q. The C32V1Q is an immersive curved 32-inch monitor that has been specially built for work and home entertainment, with an asking price of a relatively affordable $229 — pretty much within the price range of a decent 32-inch TV actually. Gamers take their hardware very seriously, and would do their level best in order to eke out the maximum amount of performance all the time in order to gain a competitive edge over their opponents. 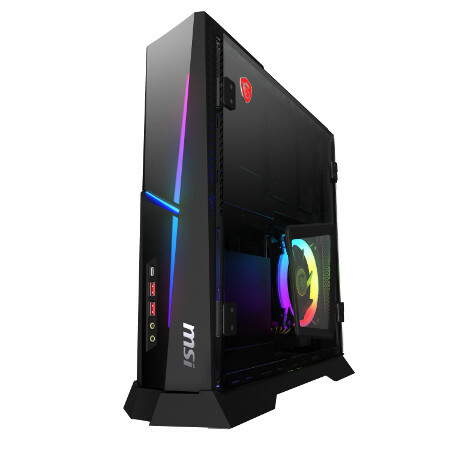 MSI, a name that has long delivered quality gaming notebooks in the past, continues to forge ahead into the future with a gaming PC that will certainly look different from what most of us have been used to. The all new Trident X compact desktop might seem like a souped-up workstation meant more for bean counting and word processing, but it is actually armed with the latest MSI GeForce RTX 2080 graphics cards as well as Intel’s 9th generation Core K series processors. Digital identity theft is no laughing matter: in fact, cybersecurity has taken on a whole new degree of importance. Even if you are the most casual web surfer, you would have noticed how apps and programs on your computer have an uncanny ability to show you the kind of ads that suit your lifestyle, the places where you tend to frequent, and the kind of products that you purchase. Why not make sure that you remain as anonymous as possible while online with the new eBlocker 2? It sure makes perfect sense that each subsequent generational update of a particular piece of hardware would be better and faster than its predecessor, which is why it is far from surprising that the new Apple MacBook Pro is the fastest model of its kind to date. Now it will boast up to 6-core processors and a maximum of 32GB of RAM, in addition to True Tone Display and the highly rated Apple T2 chip. Let us check out what other goodies have been thrown into the mix for the updated MacBook Pro. When it comes to laptops, there are many different kinds of brands for us to choose from. While many of us would prefer to go for more notable and famous names such as Dell, HP, MSI, Acer, and high performance machines from Razer, would you consider treading on where few have gone before by taking a chance with Xiaomi? Yes, the same Xiaomi that churns out quality smartphones like the Redmi Note 2 at an extremely affordable price point. 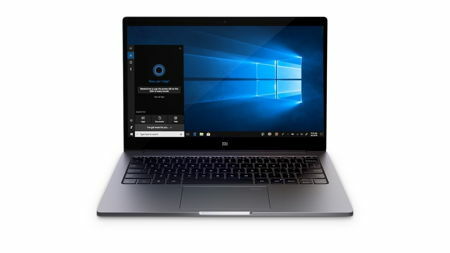 This time around, the leading Chinese brand for consumer electronics has rolled out the Xiaomi Mi Laptop Air.